Final Steps in Building Your Dream Home! In our series of Nashville Custom Home Builder, Building Your Custom Home, we have been walking our readers through the process of what it takes to build a custom home. 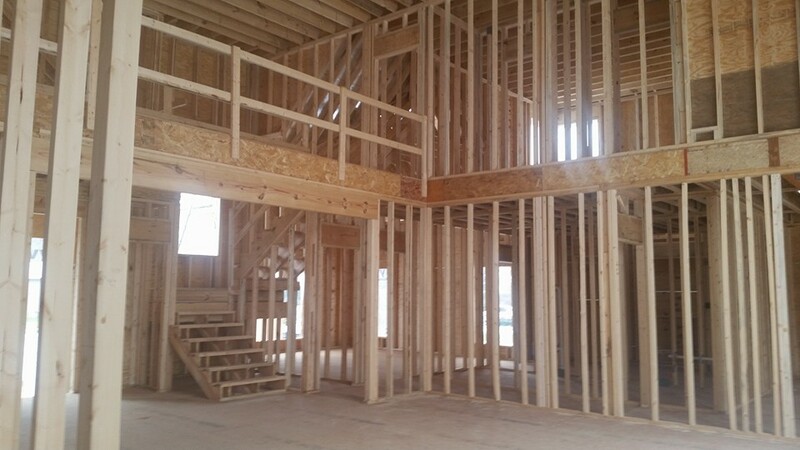 In our first two articles we discussed the pre-building stages including all the steps that should be taken in order to prepare yourself for building a custom home. There are many steps that need to be taken in order to stay on track. If you haven’t read our previous two articles, please see article 1 and article 2 by clicking the links. In this article, we’re going to go over the next steps, which include hiring a general contractor and other essential team members to begin and complete the actual building process. Now that you have your plan in place, and an architect has begun work on your dream custom home, it’s time to hire a reputable contractor. It is recommended by most architects to hire your home builder before the final architecture plans are complete. This allows time for the builder and the architect to work out any details that may need to be addressed and discussed in full detail. Since the general contractor is the one who will actually be charged with bringing your vision to life, it is important to make sure everything goes to plan. A reputable builder will always be in touch with the architect assuring the plan is being followed and fully understood. The contractor you hire should be someone you can trust, depend on, and someone you easily communicate with. It’s a key element in the home-building process that you and your contractor get along well, assuring the final product is what you want. 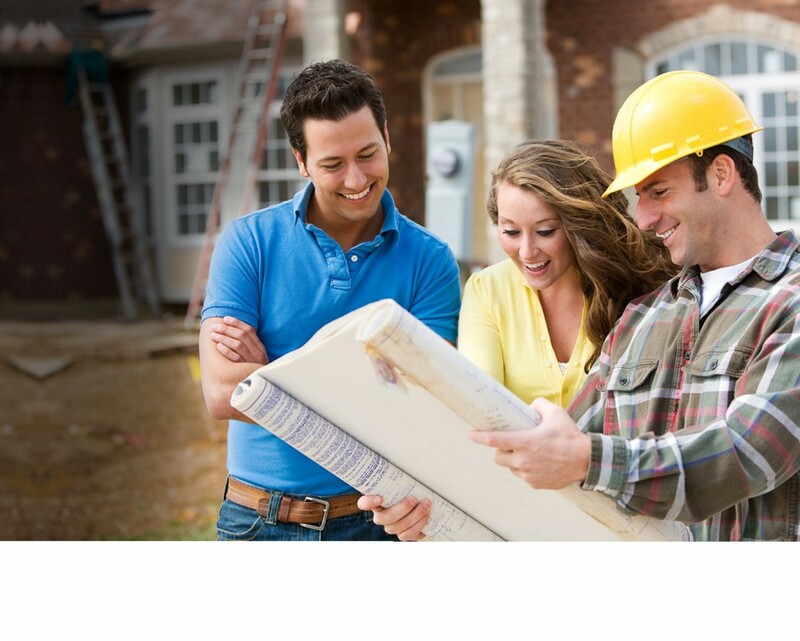 Friends and Family – Finding a good contractor usually starts with a personal referral. Someone who recommends a contractor they used in the past that can vouch for the work ethic and craftsmanship is a great place to start in your search for a custom home builder. The Internet – These days, finding reputable home builders online is definitely a viable option. 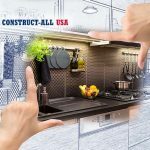 With websites like Houzz, Angie’s List, BuildZoom, and Yelp, you can see recent reviews and testimonials of builders and get a feel for their reputation simply by searching. Many of these excellent resources even have features built in to help match you with trusted builders who match your project type. Ask the Architect – Most times, your architect will have home builders they have worked with and trust. Sometimes they will volunteer this information up front, but certainly if you ask, they will have an idea of who you could contact. Once again, they will be able to help you make a match with a builder who’s experienced in building the type of custom home you desire. Before you sign any paperwork or agree to get started with a contractor, get a list of references. 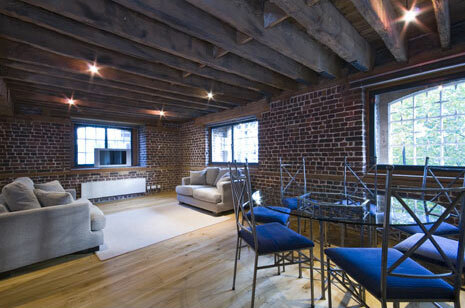 Talk with some of their previous clients about their experience with the builder. Ask questions like: “Where they easy to get in touch with?” “Did they have any major setbacks or changes you didn’t approve?” Also find out if they would work with them again on future projects and, if not, why? Ask for a portfolio of past work so you can get a feel for the style and craftsmanship of the builder. Most home builders are consistent in certain areas. If you notice some consistency with something you don’t love, then the builder you’re researching may not be a good fit. Address these concerns with the contractor and tell them about things you don’t love in their past projects. You may be able to work through it. If you feel at all uncertain, there are plenty of contractors out there that would match your taste better. Keep looking! Make sure to find out about the type of people who will be working your project. Where do they find their subcontractors? Do they perform background checks? It’s important to make sure the level of professionalism is there for every person that works on your project. There are a few important steps that shouldn’t be overlooked in the building process. Permits – Make sure your general contractor has taken care of all the proper permits with you local building department. If you don’t have the correct permits in place, you will hit major roadblocks! Insurance – It’s always important to make sure everyone who works on the project is properly covered in case of an accident. You don’t want to be held liable when you find out someone got hurt and the general contractor doesn’t have workman’s compensation insurance. They should also carry liability insurance. 99% of active general contractors are hold these licenses but it never hurts to get copies of their policies for your records. Inspections – Your contractor will usually be responsible for the inspection process throughout the build. Ask the builder to make sure this is the case. Also, find out the dates of inspections so you can stay involved throughout the process. Once your home is built, there are only a few steps that need to be taken to finalize your new home and get ready to move in. Cleanup of the project site. Usually the builder will be responsible for this, but this is also an important step that needs to be verified beforehand. Landscaping. As a homeowner, you will be responsible for hiring a landscape designer or completing this task on your own! Move in. When everything is to your satisfaction, move all your furniture and belongings into the home and enjoy! We hope you’ve been able to get some great information from our series on building a custom home. Our Nashville custom home builders at ConstructAll USA are top-notch general contractors and builders and we can definitely help you see your vision of a new home come to life! Give us a call or drop us a message below to get started or for a consultation with one of our team members. We look forward to working with you!